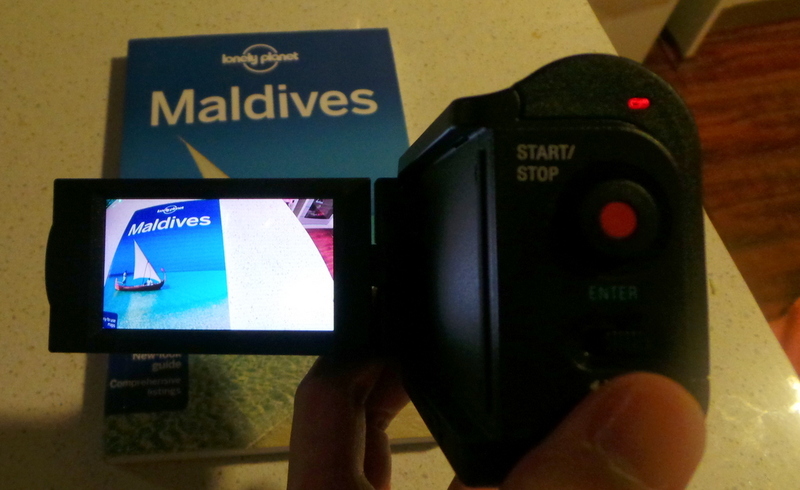 Going to the Maldives without an underwater video camera would be akin to seeing a long-awaited 3D movie blockbuster…without the 3D glasses. 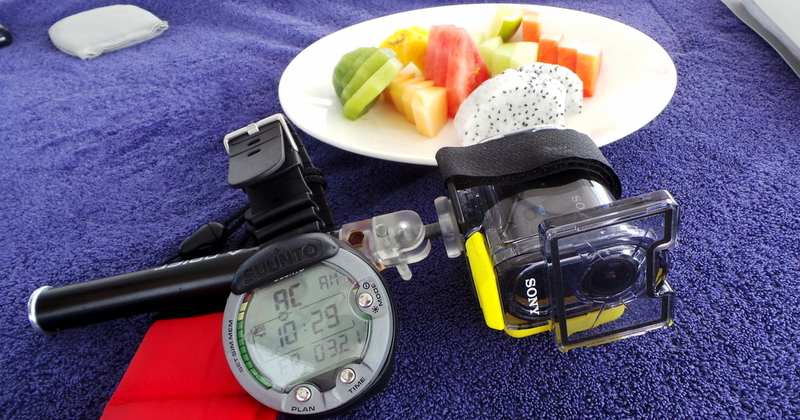 Thanks to impressive technology in the recent decade, underwater video cameras are now palm sized, handy and created for active people. 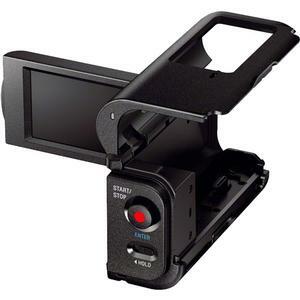 The challenge these days is in choosing which video camera to go with as there are several brands out in the market, in varying budget. 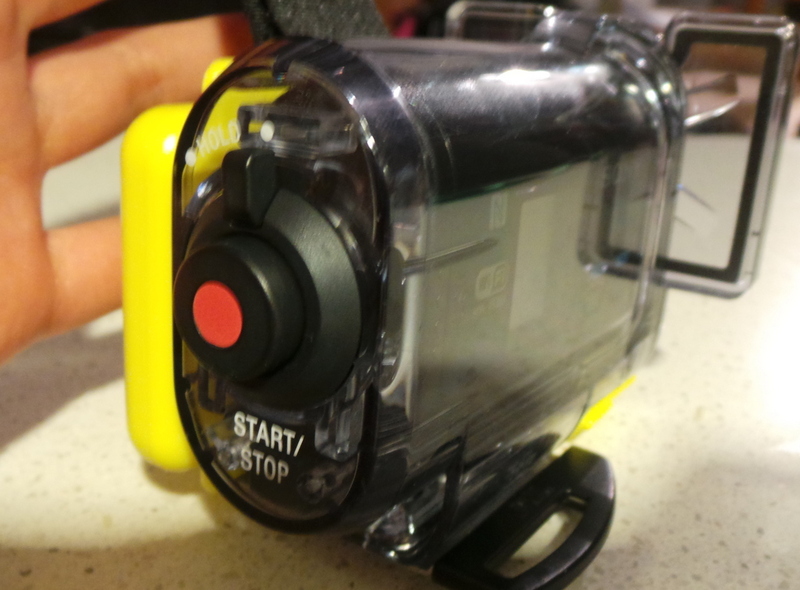 On its own, the camera isn’t waterproof, so the standard given case is required if using this underwater. 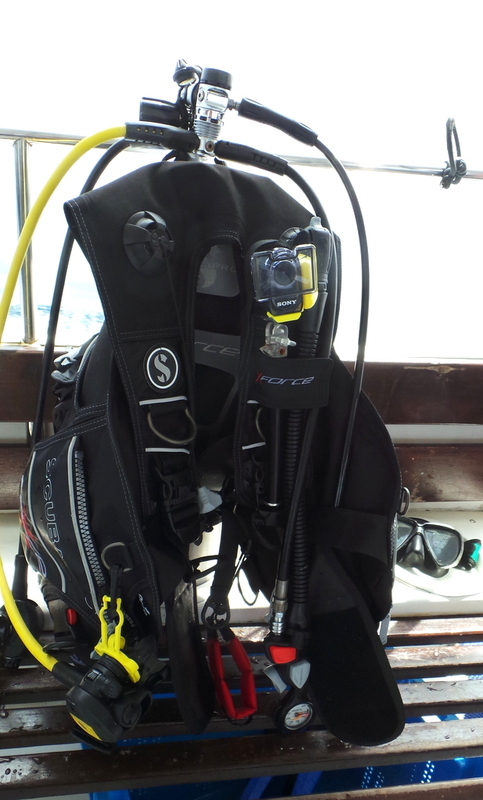 The squarish frame in front is one of the most important features of this case, and a must if documenting whilst scuba diving (or even snorkelling). If you use the camera with the standard case, the dome shaped lens cover will sort of distort underwater images and you won’t get a very focused footage. We used a handheld monopod to use this underwater, and the slim design and structure of the camera is excellent, especially if you wish to cover some marine life in almost macro- closeness. It’s quite easy to press , and I love that the design was built with the forethought that should the user be wearing gloves (be it for snowsport, cycling, or, in our case, dry-suit diving in Iceland), then they would still have ease of use controlling the camera. This camera being 1080P in HD has really captured all the elements underwater. 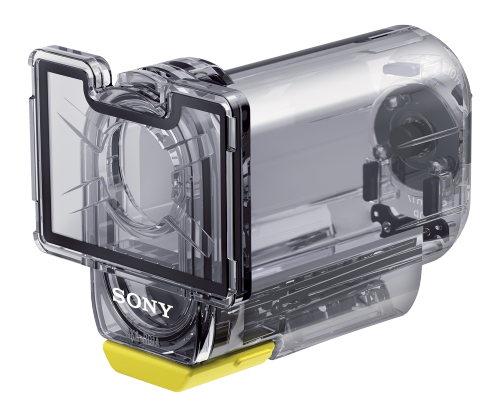 The Sony Action cam’s slogan is “Prove Yourself”, and it’s definitely helped us prove how much fun we had, and relay to you the wonders we have seen underwater. My personal favourite feature of the Sony AS30V Action Cam is the Steadyshot Image Stabilisation. This proved very helpful when shooting overland. You will see that this entire video was shot in just ONE clip. No cuts or edits were done, just the additional text. This, along with Zombie’s steady hand is just marvellous. On both videos above, no ‘anti-shake’ any extra stabilisation effect were added at all. This is another cool accessory that we found very helpful in shooting overland. 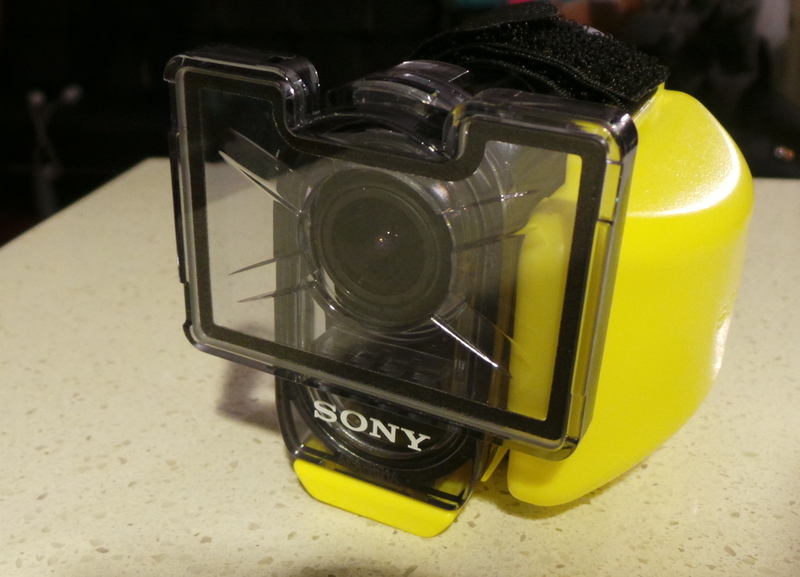 Sure the other action cam brands also have a viewfinder accessory, but in our opinion, the design of this viewfinder is the best as it resembles the shape of the traditional handheld video camera. So using it feels very familiar and comfortable. 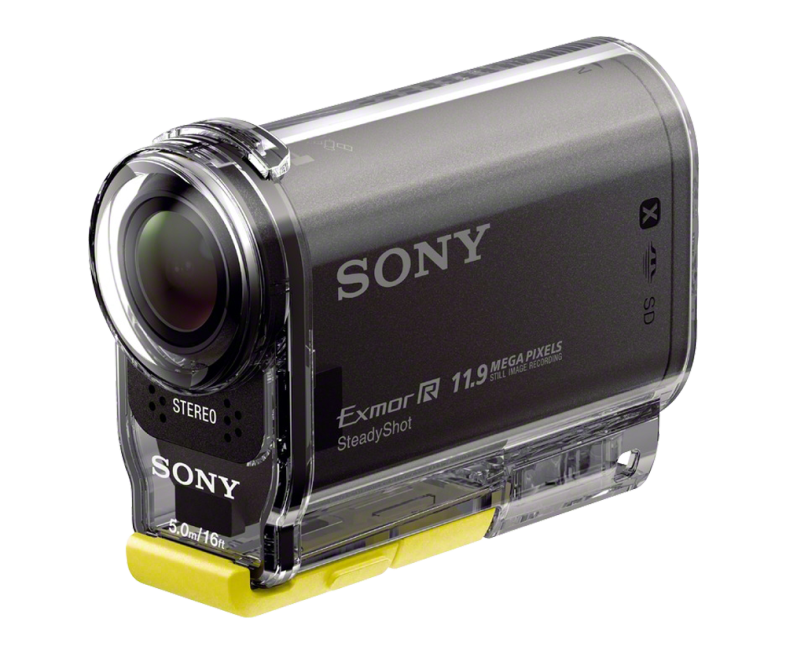 It’s also worth noting that the Sony AS30V Action cam comes with Wi-FI and GPS. The Wi-Fi comes in handy to upload footages without wiring, and most of all with a Sony App, you can use your mobile phone as a remote viewfinder. Great review and nice videos. I came across your blog while googling “Sony AS100V snorkeling”. 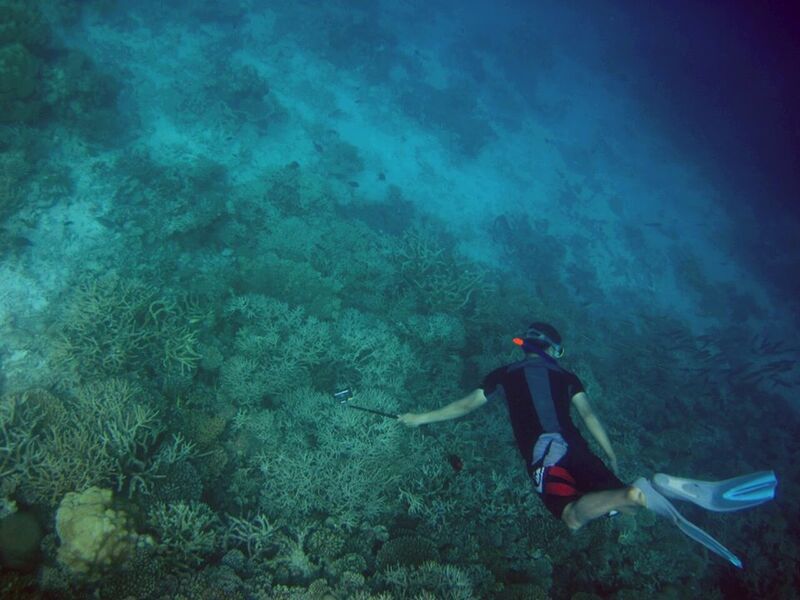 Glad to see that your Sony video cam worked great underwater during your trip. I just ordered an AS100v but one question remains: Which monopod to use? Which monopod did you use for your AS30? Would you recommend? This is a great review and gives a great detailed insight into this accommodation. I really do appreciate this and the awesome camera tips. 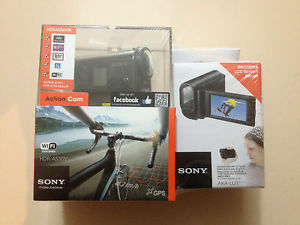 I was going to purchase a Go Pro Hero 3 but now after seeing you review I am now undecided which camera to buy. I like the fact that the Sony shoots in 1080P (Progressive). This resort, you and the HAPPY SNAPPER are pure class, what a great review thank you very much…. Hi Jean, I’m interested with the handheld monopod you used. Do you have a name/link for that? I already have the cam and the housing, just need a handheld monopod, also I’m not sure if random ones on Amazon are capable for scuba diving.